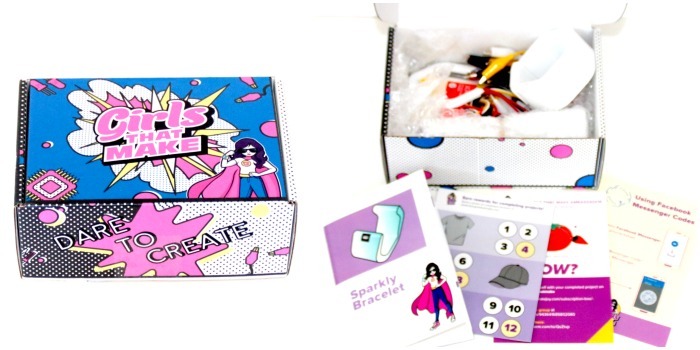 We’ve previously reviewed Creation Crate, an electronic subscription box for children, and Tristan had so much fun with it that we couldn’t resist reviewing their new subscription, Girls That Make. 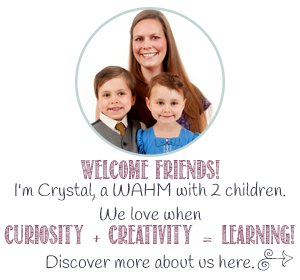 Girls That Make introduces girls to cool tech and coding in a cool new way. 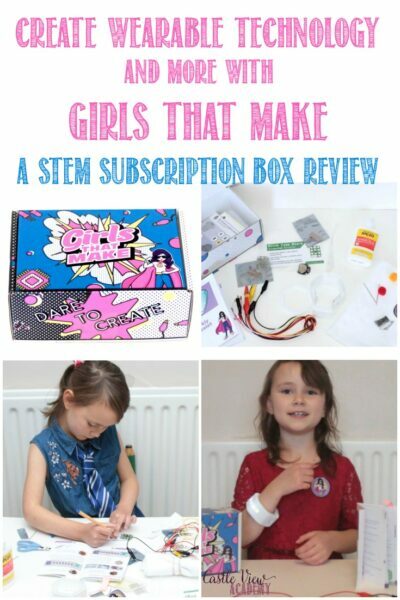 Girls That Make kindly sent us the first box of the subscription to try out (the subscription can run for 1, 3, 6, or 12 months) . Kallista was 7 at the time, and is 8 now, and although she is interested in STEM and often looks over Tristan’s shoulder when he’s involved in projects, they just haven’t aligned with her interests. She’s a mix between girly and tomboyish with her own style; she doesn’t want things labelled as ‘boys’ or ‘girls’ but she wants to participate. 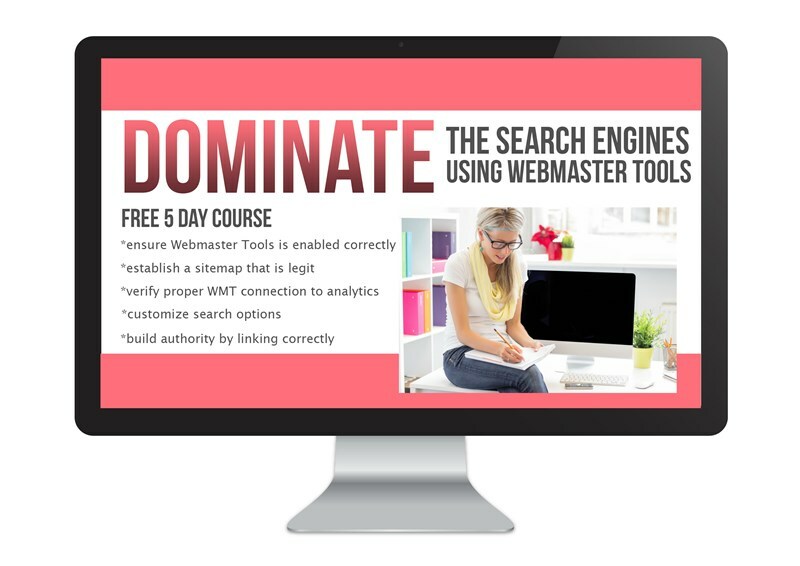 Many tech projects are aimed towards the typical male-oriented ideas and just aren’t for her. Step up Girls That Make. One thing Kallista does like, are superheroes, so right away the box appealed to her; it’s a bright mix of colours – bright pink, but not too girly, and there’s a challenge contained inside…’Dare To Create’! The only thing you’ll need that isn’t included is a pair of scissors! We had actually received this box back in the spring, but the weather was unusually fine this summer and Kallista didn’t want to sit still. Now that fall has arrived, the days are shorter, and there are more rainy and grey days, she’s more content to sit still and concentrate. She’s also a few months older, and having just turned 8 a few months ago, I think that’s also helped with her ability to read through instructions carefully without just wanting to jump into the middle and do the ‘juicy’ stuff. I asked Kallista to read through all the instructions first and ask questions if she didn’t understand anything. Then she could read through again and make sure she had the supplies she needed ready to go before starting. Then finally, she could read through one point at a time and follow through with her materials. It seems like a long process, but it’s something I’m trying to instil in her; that to have a successful outcome, whether it be in baking a cake, math class, or technology, she needs to understand, be prepared, and follow the instructions as precisely as possible. Kallista was so pleased she was doing something on her own! I was keeping an eye on her to make sure she had understood the instructions, and if there was something she needed help with, I’d demonstrate elsewhere so she could do the whole project herself. This isn’t a project that can be completed entirely in a day as there is some drying time involved, but that’s a good thing in my eye, as it increases the anticipation. We drew it out even further with doing only a step or two a day. 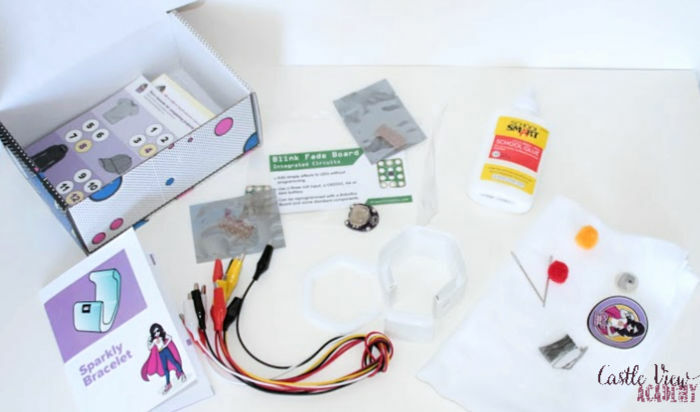 The booklet begins by explaining the parts of what is in the kit; what they are and how they work, from the alligator clips to the conductive thread and printed circuit board. The bracelet was made with 3D printing, and that is explained as well. Kallista has seen some 3D printing in action at our local library a couple of summers ago when Alec brought his printer – the first in the village – for a demonstration. 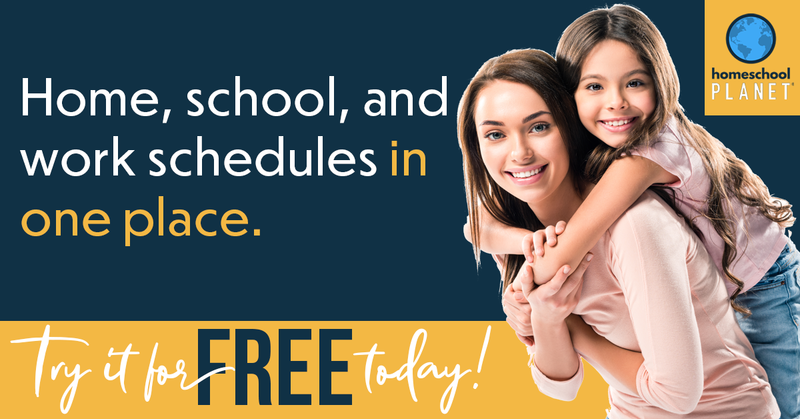 It’s amazing what can be done with them! 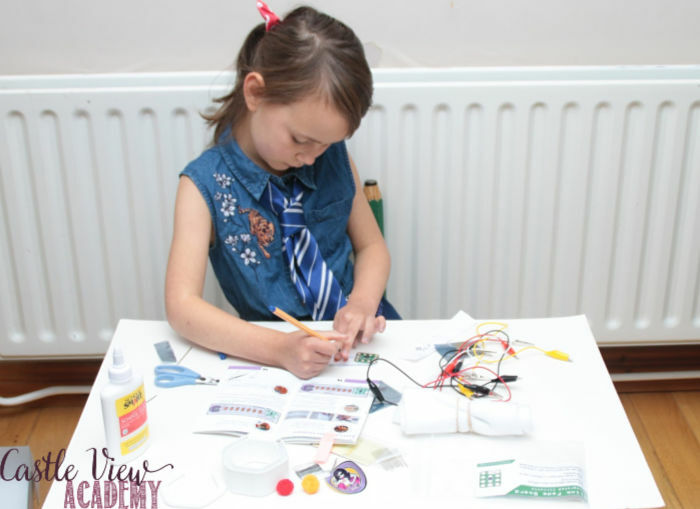 Then it’s on to learning about electricity and the difference between open and closed circuits before it’s time to test out the equipment and ensure everything is in working order by building your own circuit using the alligator clips, battery and holder, the LEDs and PCB. Trying out the connections on different parts of the PCB result in varying lights and flashes. All set? Good! Now it’s time to put the bracelet together! Make a template and then cut out the felt. Glue the components to the felt in just the right way. Use a marker to track where you will be sewing the components together with the conductive thread. Sew, test, and then insulate the thread. Now it should be as simple as putting the electrics on the felt into the bracelet. Unfortunately, even though we had tested everything before insulating the threads, once they were set it no longer functioned without pressing on one area of the sewing job. And it wouldn’t work at all when curved to fit into the bracelet. 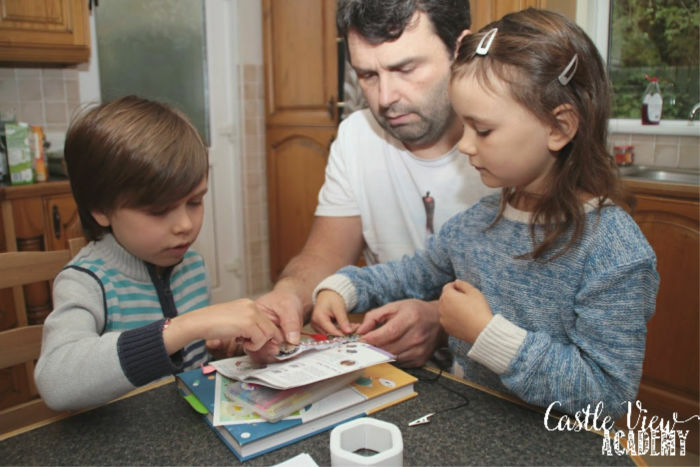 This was time for Phil to step in with his knowledge and show the kids how to test to see where the problem was and to ensure the individual parts were still functioning. It looked like it was down to one run of sewing, but possibly two. Kallista could try to redo just the one line, but with the glue already on the felt for insulation, it would be difficult for her to redo just that one run and probably easier in the long run to start from scratch. 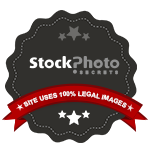 …you’ll get a laugh out of this! Here I am, right now, sitting down typing this up waiting for Kallista to arrive home to dismantle the old version and put together her ‘new and improved’ version when some blinking caught my eye – the LEDs were flashing in the box on their own, all of a sudden! Stranger yet was that the switch was turned to ‘off’! And I’d even snipped one of the threads…isn’t that bizarre?! But it’s working fine and she’ll be so surprised! 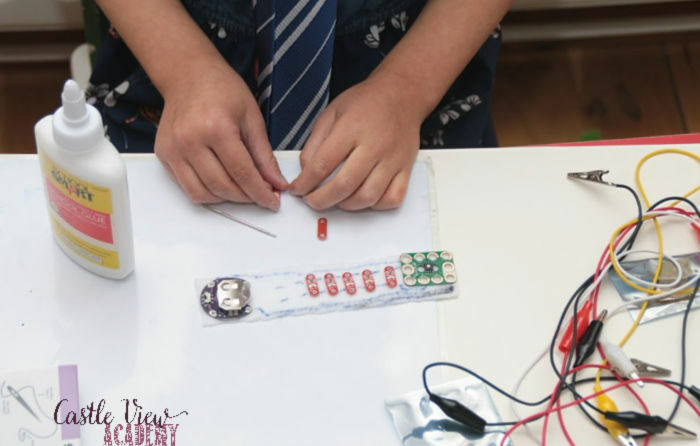 That extra conductive thread can now be used for a future project – watch for it here! At the end of the book there’s a couple of pages that introduce coding using a cooking analogy. Although this will undoubtedly come in handy in future boxes, it would be nice if there was something further to do with it in this box to make it more hands-on. Here’s what Kallista thinks about Girls That Make and her showing off the finished bracelet. You’ll notice the first half was while we were having a little trouble, while in the second half everything is working smoothly, and a week later continues to work great! My kids like to tease me that I have a weird force field as sometimes electronics tend to act strangely around me – maybe that was the trouble (I won’t even mention what happened to the kitchen lights on Friday when I attempted to switch them off)! Or maybe it was just an Irish ghost having some fun. Kallista is still a little on the young side as this is aimed at children from 12+, but she did well and has retained the information used and has applied it in other situations already, which is what I love to see! 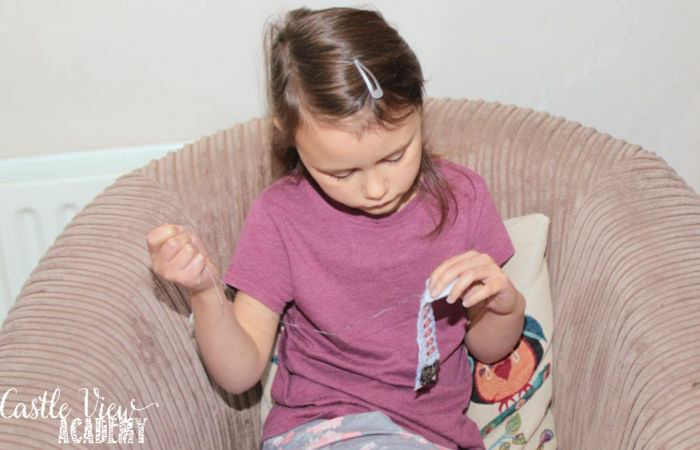 Everything needed was included in the kit, as well as a few spares, and the alligator clips, felt, glue, etc., can be used with future kits, as well as to explore with her own experiments. 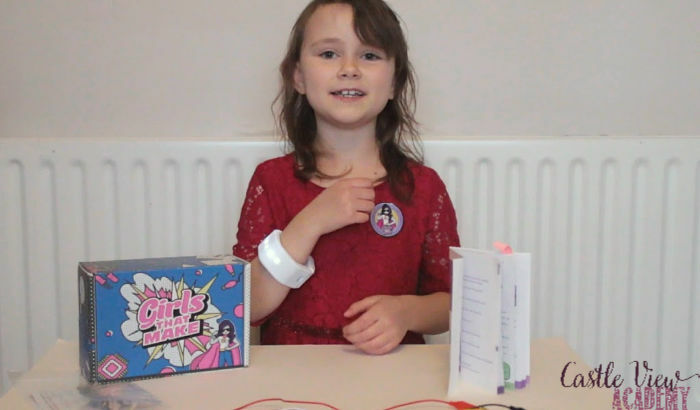 Kallista learned about circuits and a little about coding, and she has a functional and unique bangle to use – how great will it be for walking home from the library on dark winter afternoons? And of course, for parties, too! Kallista would like to do another project, and that’s a good thing, in my eyes! She is so proud of having successfully accomplished this tech one, that it’s given her both interest and confidence. This was a great project, but there are a couple of things I’d like to see adjusted for future boxes. The instruction guide was a little confusing at times as in one picture it shows how to attach the battery holder, but in another picture it says not to attach it at those points, for example. There was plenty of felt with two sheets; I’m not sure if the extra felt can be used in future Girls That Make boxes, but half a sheet would be sufficient, even if the project needs to be redone. In its place, a little extra conductive thread would be great as we didn’t have enough for Kallista to redo her project, but there should have been enough to redo one row of stitching. 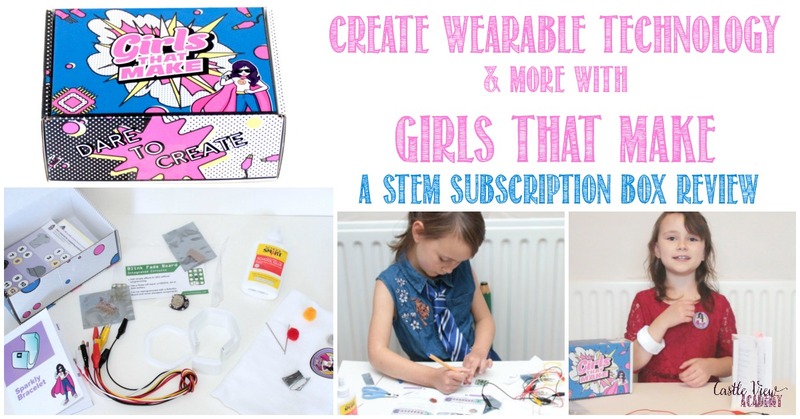 If you’d like to know more or would like to follow Girls That Make, you can connect with them through their website, where you can purchase your subscription boxes for 1, 3, 6, or 12 month options.